There’s always that category of smartphones that sport insanely huge batteries without requiring you to break the bank. 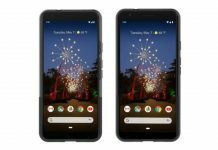 To make huge battery smartphones affordable, manufacturers usually cut corners such as putting in a subpar processor, meager amount of storage and RAM, hence it doesn’t necessarily translate into a great experience. 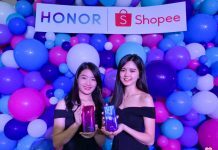 Leveraging on the success of the ZenFone 3 Max, ASUS has made two successors to its long battery life smartphone line up in conjunction with the new ZenFone 4, one of it is the ZenFone 4 Max Pro, which now sports an impressive 5000mAh battery and a dual camera system, can it succeed once again as the huge battery smartphone? Let’s find out. 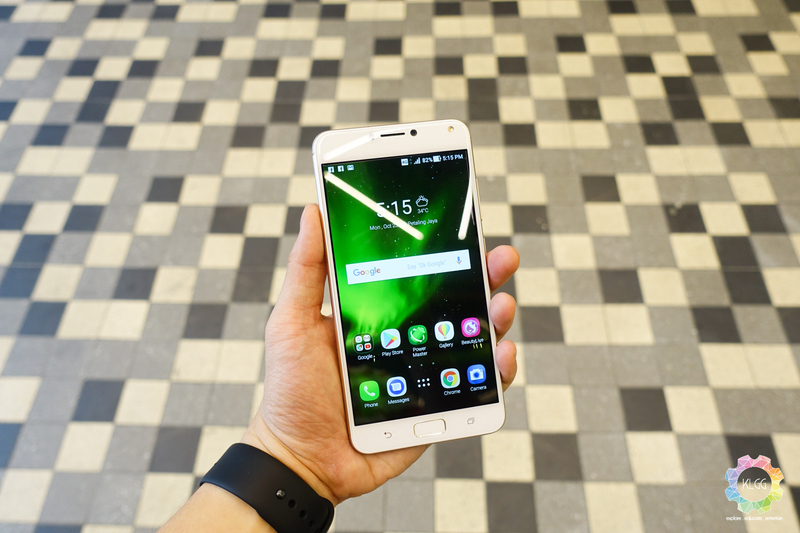 In many ways, the ZenFone 4 Max Pro looks pretty similar like the rest of the Zenfone 4 family, you are still getting a metal unibody design, a front face with a fairly slim side bezel, and I’m glad that ASUS has gave the power and volume button a very nice circular effect texture, which gives the impression that it isn’t some cheap looking smartphone. By all means, the ZenFone 4 Max Pro isn’t a flagship, hence you’ll notice that the overall industrial build isn’t as premium looking as the higher end Zenfone 4(s), details such as the chrome antenna lines on the back and the squarish front fingerprint sensor makes the ZenFone 4 Max Pro like a two-year old device. ASUS hasn’t upgraded the internals of the ZenFone 4 Max Pro from last year’s ZenFone 3 Max, which is still OK considering that it is still powered by a capable Snapdragon 430 processor along with 3GB of RAM, but still it would be good if ASUS could have included a more powerful processor to be considered as a ‘Pro’ device in 2017. 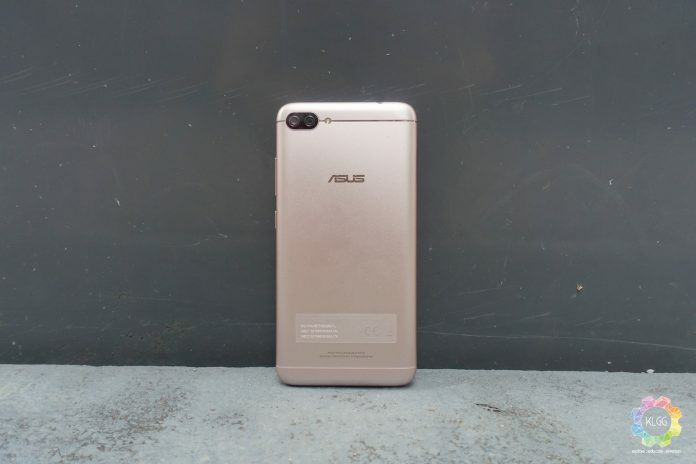 Besides, the phone still uses a standard 5V/2A charging output to juice up its battery, though you are most probably not going to charge the phone every now and then, it would be great if ASUS had at least enabled Qualcomm’s Quick Charge 3.0, which is natively supported by the chipset. 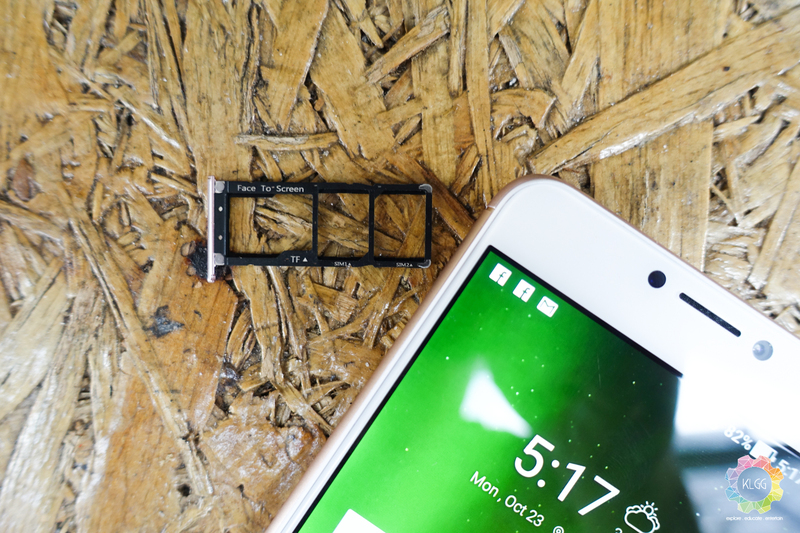 One unique hardware feature of the ZenFone 4 Max Pro is the 3-in-1 SIM tray, which lets you expand storage without needing to use the secondary SIM slot, this is pretty useful for those who requires the dual SIM functionality while being able to expand the phone’s storage at the same time, which many smartphones have tend to neglect that requirement. 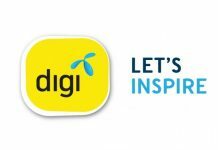 Both SIM trays will support connecting to 4G networks, with the main cellular data SIM activated, the inactive one will stay connected to 3G. The ZenFone 4 Max Pro’s display size is decent at 5.5-inches, it does look a little pixelated due to the mere 720p resolution but colors still look favorable to the eyes, it is also bright enough to be seen outdoors with great viewing angles. 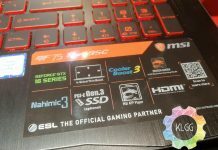 Despite of that, I still think ASUS could really manage to fit in a 1080p panel, considering the fact that the phone already has highly efficient hardware, it shouldn’t affect the phone’s battery life significantly. 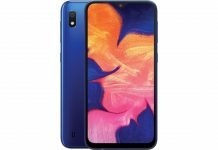 Besides, the ZenFone 4 Max Pro’s loudspeaker is disappointing, I would have expected it to produce sound on par with the ZenFone 4 Selfie Pro, or probably better since it has a thicker body profile, it sounded soft and isn’t able to produce low frequencies properly, which you shouldn’t expect it to happen on a Zenfone and especially when it is a smartphone in 2017. Therefore, don’t expect to hear great music without pairing the phone to a Bluetooth speaker or headphones. 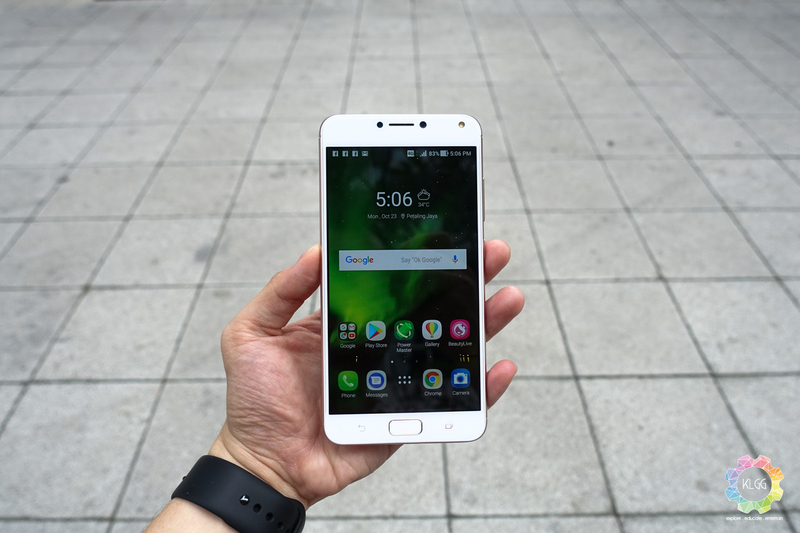 The ASUS ZenUI software has come a long way, the company is finally determined to keep its software clean of bloat on the new ZenFone 4 series, which is why the ZenFone 4 Max Pro has been a really enjoyable smartphone to use. The phone runs Android 7.1.1 out of the box, which is rather commendable considering some phones of the same price range are still running either Android 7.0 or 6.0.1, it has also received about two enhancement updates during the review period and I do find it to perform better with every update. Even though there’s only 3GB of RAM, ASUS has done a great job in memory management on the ZenFone 4 Max Pro’s software, there aren’t any cases such as force closes or restart as I’m using throughout the review period, though you shouldn’t expect apps to launch in a snap due to the processor, at least it isn’t a frustrating experience like some other smartphones of the same class. 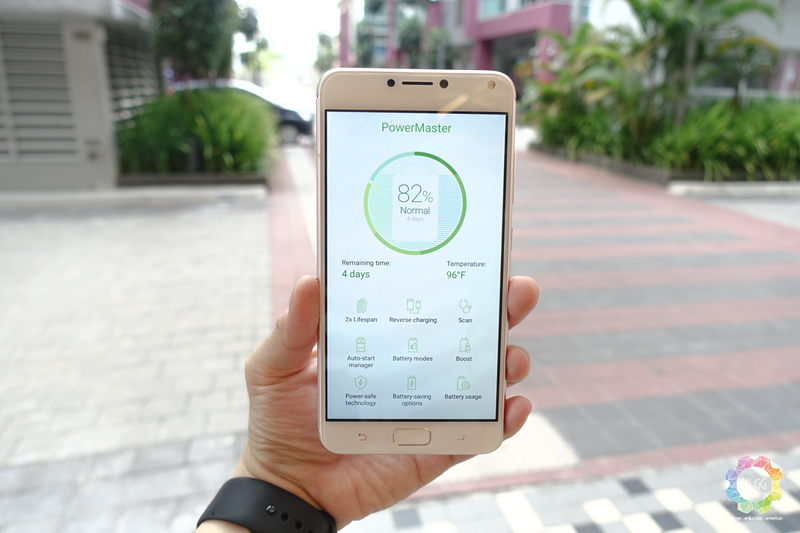 Since the ZenFone 4 Max Pro is all about having the longest battery life, ASUS has built a Power Master app that lets you perform a few power management features, such as increasing the lifespan of the phone’s battery by limiting the charging rate, switching between performance profiles based on schedules, and suspending apps that isn’t being used, it really is made for those having OCD about their smartphone’s battery life. Should you have another device that requires a charge, the ZenFone 4 Max Pro can reverse charge using the provided USB OTG cable.Battery Life is undoubtedly the ZenFone 4 Max Pro’s best feature, and I’ve went on as much as three days without requiring a charge with an average 2.5 hours of screen-on-time daily. 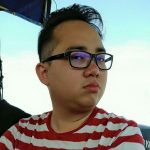 It is hard to find any fault on the ZenFone 4 Max Pro’s software, the complaints that we use to have on ASUS’ smartphone software is no longer an issue, ASUS has done great optimizations on the phone’s software and there isn’t a time where I find the need to clear the phone’s memory or perform a restart. 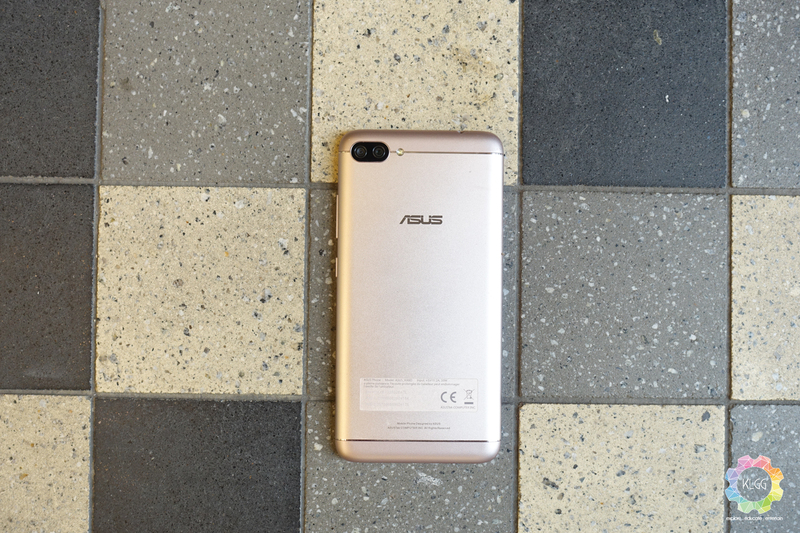 Furthermore, you will be happy to know that ASUS updates the Android Security Patch, and at this time of writing, the ZenFone 4 Max Pro is running on the September 1 2017 security patch. 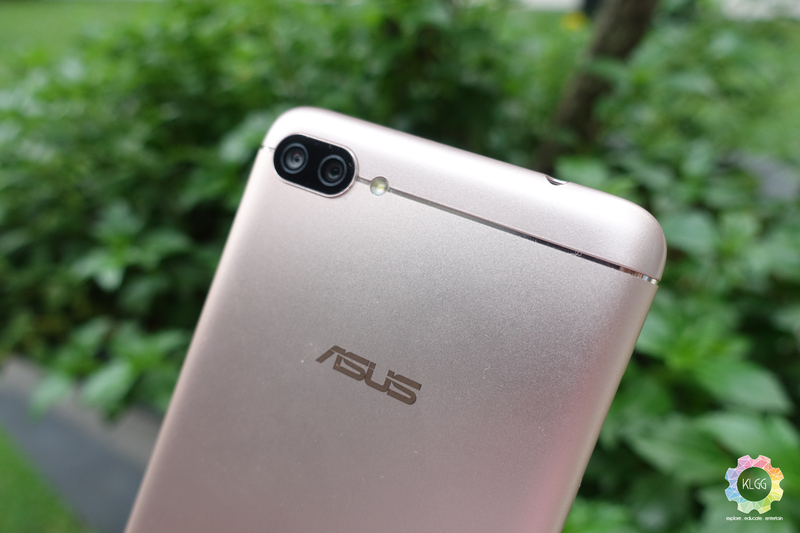 When ASUS announced the ZenFone 4 Max, I have never expected it to come with a dual camera system, whatever the reason I assume ASUS must have probably considered users purchasing this phone will want a decent camera besides having a long lasting battery life. While it is great to know that the dual camera system comprises of a 13-megapixel standard lens and 5-megapixel wide angle lens, which is rather useful if you were to take a group photo or landscape scenery, picture quality is acceptable but not great for its class, in some cases photos tend to look soft and has noticeable loss of detail, hence don’t expect this to replace your compact camera. 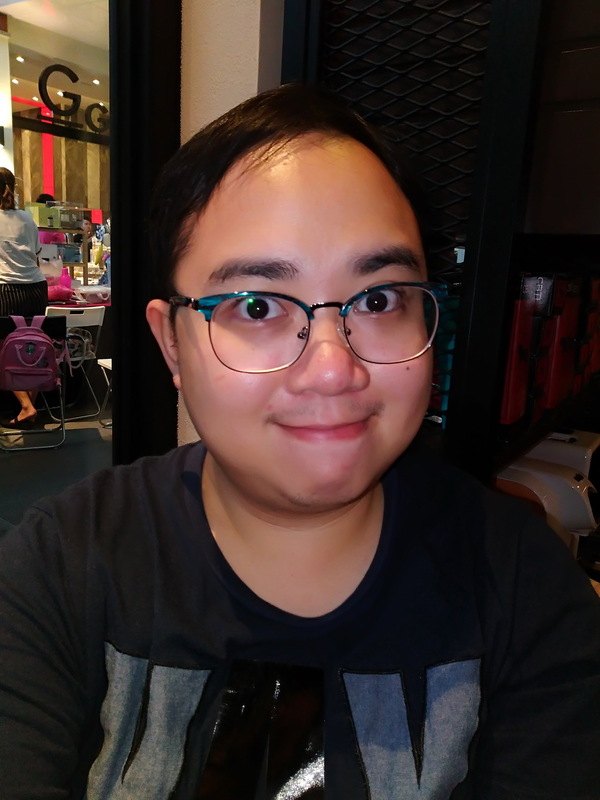 ASUS has surprisingly installed a rather high 16-megapixel lens with an LED flash on the front, which I call it quite an overkill for taking selfies, and if you’ll still be impressed with the beautify features it has to slim your face or give you rosy cheeks. Furthermore, the BeautyLive feature is also available to beautify your features if you happen to do Facebook or Instagram live streaming with the phone. At RM1099, the ASUS ZenFone 4 Max Pro's is the clear winner in terms of battery life, no smartphones will of the same class would be able to match its insane standby and usage time, it is therefore a worthy upgrade over the previous ZenFone 3 Max for what it is intended for. 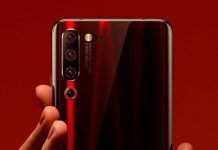 However as a 'Pro' smartphone, I have expected more than just an increase in battery size, things like the dual camera system is something that I could without, and I would rather trade it off for either Quick Charge 3.0 or a better processor, but let's face it, there's no perfect smartphone out there.